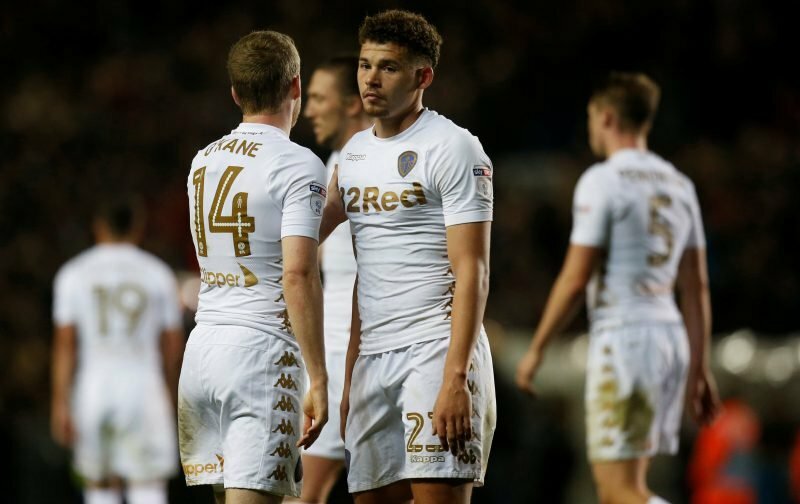 With Leeds United falling to a 4-2 defeat to Nottingham Forest on New Year’s Day, the sending off of Kalvin Phillips was a clear turning point in the game. Having been shown a straight red card for a mistimed more than malicious tackle (although it did look pretty horrific), Phillips was sent from the pitch in the 42nd minute of the first half. We were 1-0 down at the point and initially, it seemed to work to our advantage as we dug deep and took the lead with goals coming from Jack Clarke and Ezgjan Alioski in the second half. The man’s advantage turned against us though as the game came to a close and the hosts hit three goals of their own to take the win. With fans sending plenty of criticism in Phillips’ direction, he fronted up on social media to apologise. 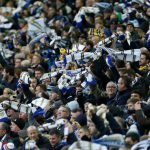 He probably didn’t expect the response he got from Pontus Jansson, but fans saw the positives in both the apology and the words of the Swede. Well said Pontus lads been immense this season ???????????? You are a captain Pontus. This is class. Keep going lads! ???????? Can I love you anymore what a team man ???????????? If nothing else, it shows the spirit within the camp and that will be massive in the second half of the year.